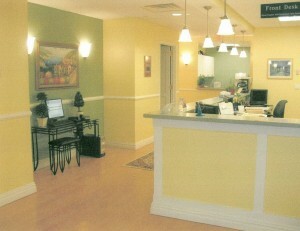 This page provides you with practical information about Digestive Disease & Nutrition Center of Westchester. It includes descriptions of our office location, including a map and directions, hours, appointment scheduling, insurance acceptance and billing policies. Conveniently located on Westchester Avenue, the office is easily accessible from any where in the tri-state area. Cafeteria located within the building. We accept most major Insurance plans, including Medicare. Please speak to our billing department with any questions you may have.